I honestly think electronic music is at it's prime right now, there are just so many producers being creative and incorporating new sounds. 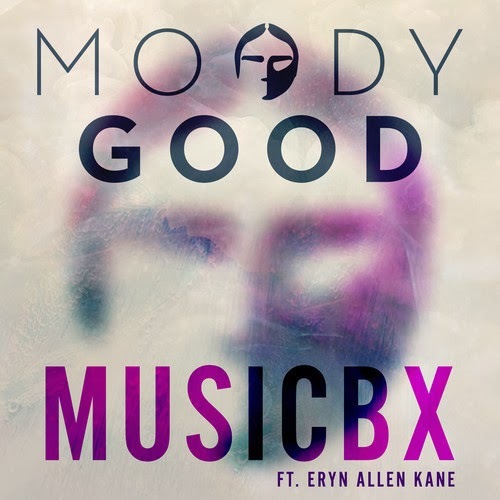 Moody Good is a producer from the UK we all need to keep some attention on as you can tell from his most recent called "Musicbx." It also features some brilliant vocal work from Eryn Allen Kane, who is a fresh name to my music collection. Expect some big things in 2014 from both of them as they will be releasing some new material very soon.